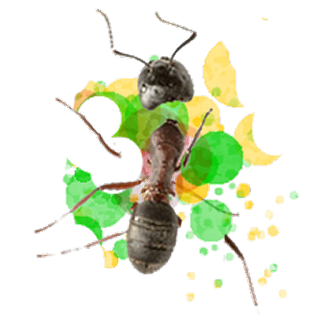 Ant Smasher is a time killer game with infinitive number of levels. The player’s task is to kill ants and fly tapping on them. Ants are moving to the bottom of the screen and if one of them eats a biscuit, the player loses 1 life. Bees make the game harder, player lost when tap them. Try to have the highest possible score. Post your best score in the leaderboard of Google Play Services will provide an opportunity to show everyone what you can do.